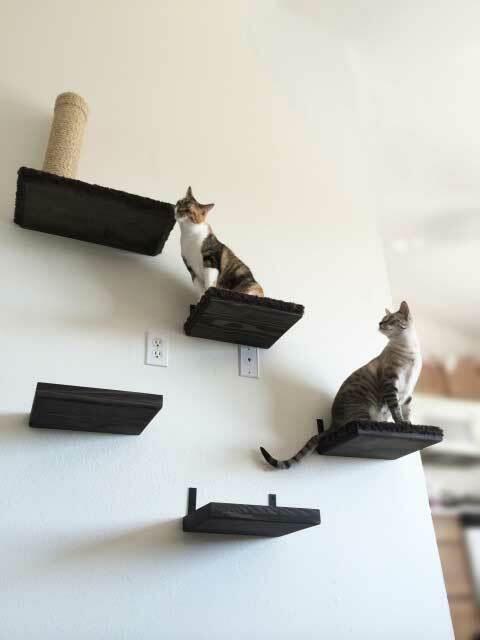 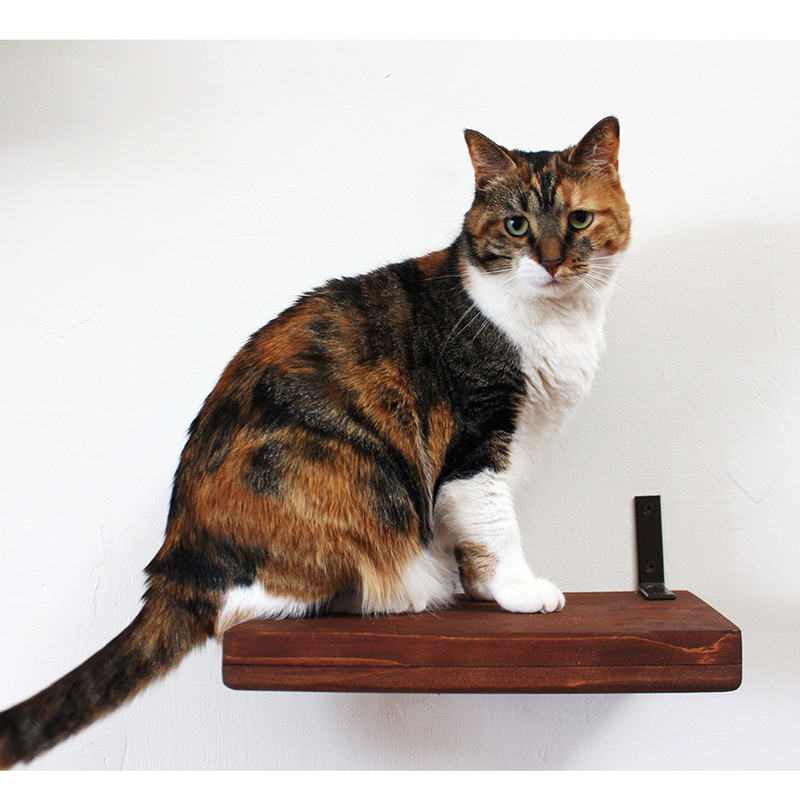 1 (one) 12″ Solid Cat Shelf. 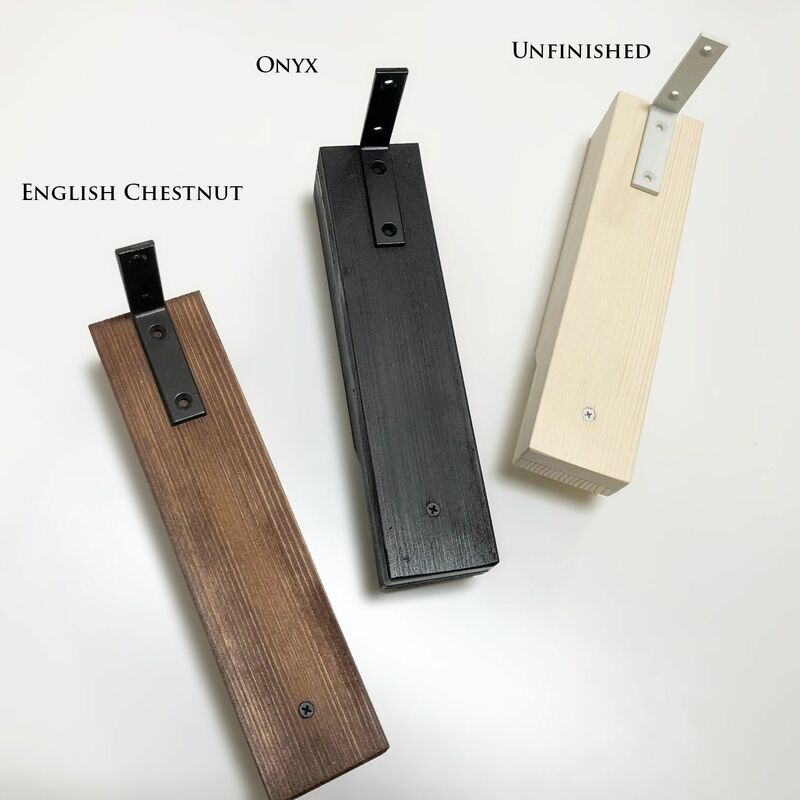 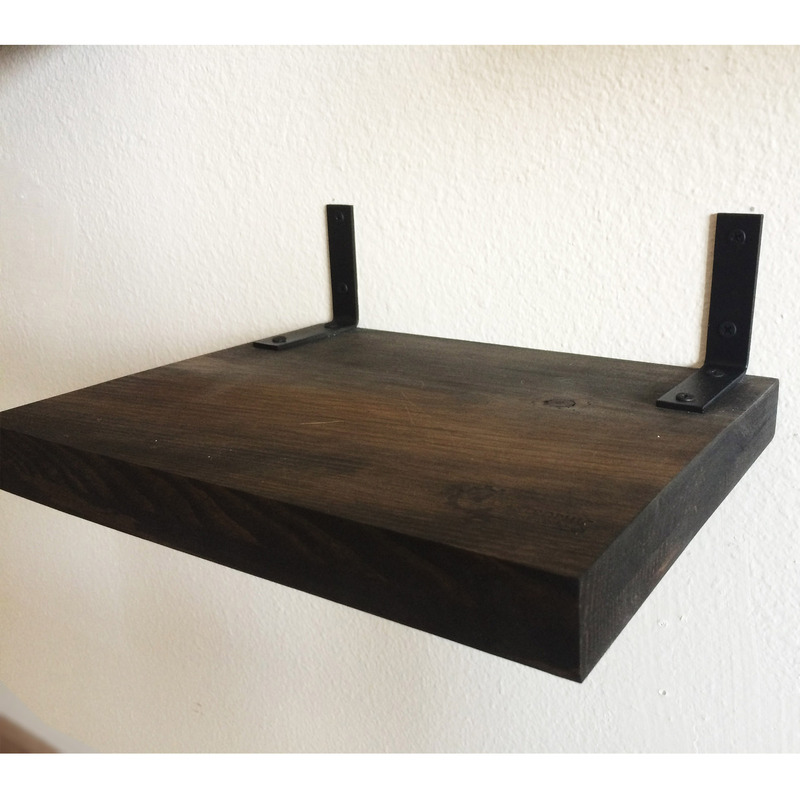 We send two brackets with our 12″ Shelves, one to be mounted into a stud and one to be mounted with drywall anchors. 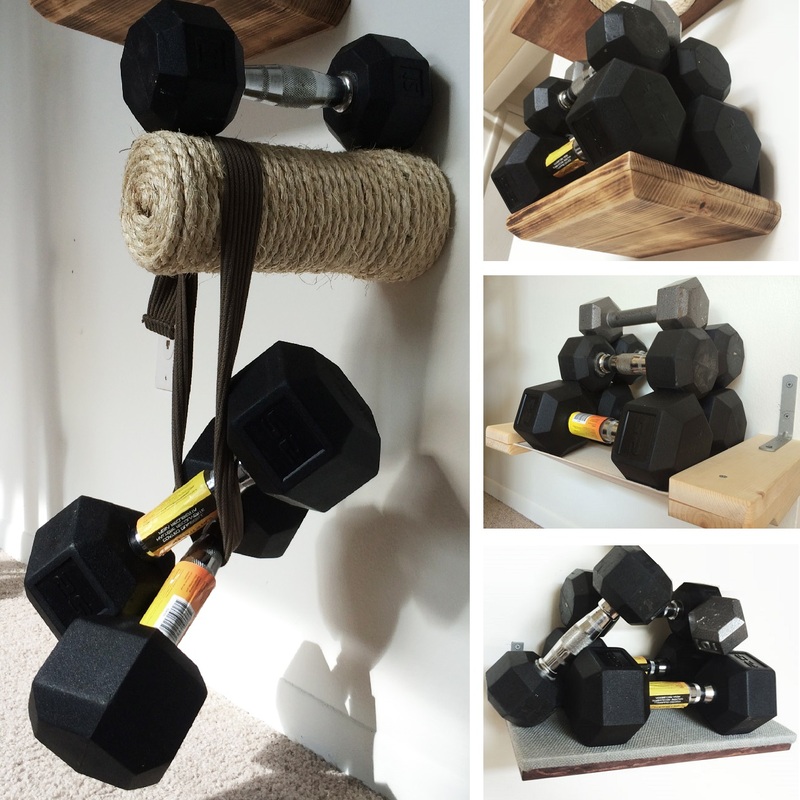 When installed into a stud these shelves are very strong and have been tested to hold 85 lbs. All of our furniture includes screws and drywall anchors.